Premier Villas are a legally registered company, based in Jalon since 2004, with a multi-lingual and dedicated team offering the best professional and honest advice possible in today´s real estate market for both the buyer and seller. 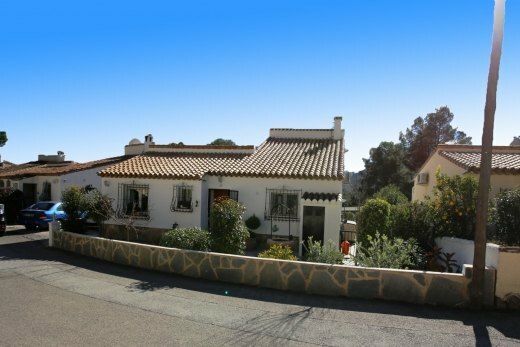 We are the real estate agency of choice with many years of experience selling property in the Jalon and Orba Valleys. Our reputation on pre and post sale service is second to none taking you through the whole procedure and beyond with clear communication, advice and assistance. 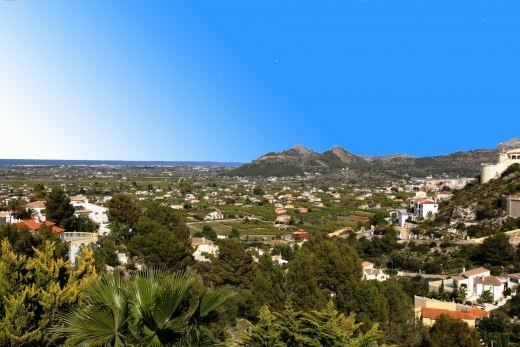 We also offer a complete service for all your new build construction projects in the coastal areas of Denia, Javea, Moraira, Calpe and Altea via our collaboration with Cristian Alexander Estates. We can’t thank Premier Villas enough for the smooth way our purchase went. Chris, Martina and Karen were all very helpful in guiding us through the process. 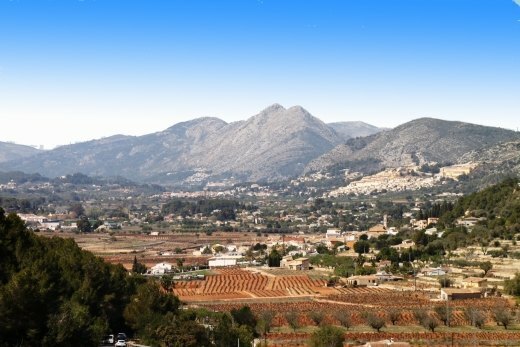 I would highly recommend Premier Villas as estate agents in the Jalón Valley if I was looking for someone to act for us, Chris’s knowledge of the area is exceptional and his staff are a pleasure to deal with. Thank you all. We have been more than satisfied with the service we received from Premier Villas. Our property was listed on the website and we had viewings within a few days. Chris Karen and Martina offered professional advice and answered any queries promptly which helped to make the whole process stress free. Thank you again to all at Premier Villas. 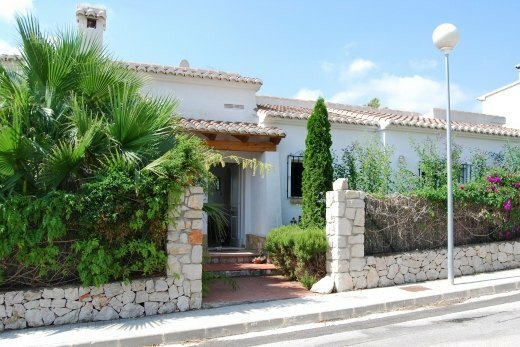 It has being an easy process buying a house through Premier Villas Spain, because of the help we have got all the way from looking at different houses through the decision to take the choice and even help afterwards with the Spanish Bank, notary and change over the utilities. Thanks to the staff Chris, Martina and Karen who has been there for us all the way. Chris, Karen and Martina A big thank you to you all of you for wonderful service in selling our house, professional in every way. Nothing too much trouble - a PERFECT TEAM!!!! !